According to Hubspot, messenger and live chat have become the new call to action to get qualified leads and customers. They reduce the cycle of the user and make it a simple 2 steps process. Our customers need faster and concrete answers, and this type of tool offer this option. Live chat and messenger give us the opportunity to get closer with our potential customers, and to understand what they are looking for. To make this tools a potential asset to our company is necessary to develop a plan, including schedules to develop automatic answers to common questions, a concrete and friendly language, a short respose capacity, make it responsive and not saturate your client with excessive advertising that can give to your company a negative reaction from your potential client. 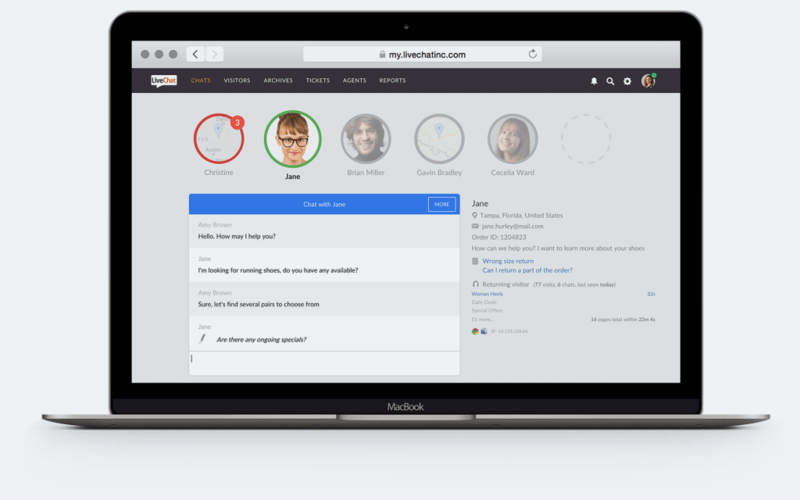 Live chat is the new contact form of our website. If we want inmediate contact from our possible client, is important to establish communication channels more direct and with an easy access. Instead of confusing the customer with different call to actions in our website, like contact forms, buttons to call or email us, we can use a live chat to capture our lead and get a better conversion rate from it. To ensure this, our customer need a more personal and conversational marketing to feel engaged and to feel trust for our company. Now, to ensure that live chat is well used and fulfills the purpose for which is done, is important to follow this tips. Use live chat as a conversion tool: This tip can be used when you want to concrete a purchase, or you want to lead people to your web or blog. 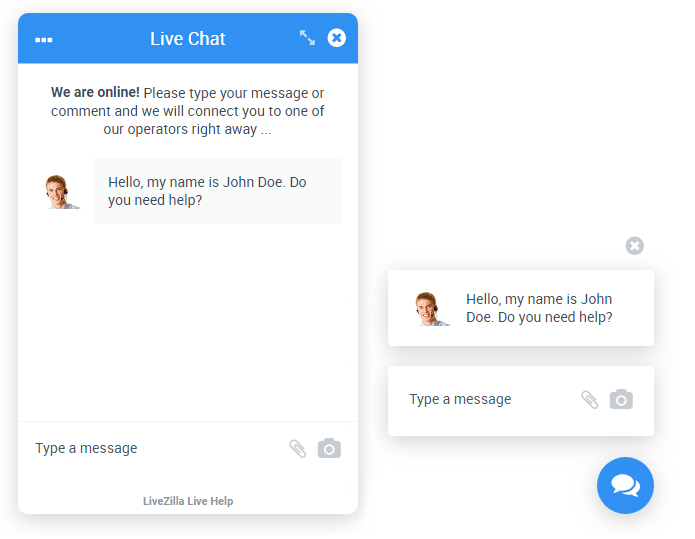 Use live chat as a customer support channel: Live chat is the great channel where your customers can receive quickly answers to their requests. Make sure you are set up for the demand: Your response capacity must be high, and you must ensure that your customers receive what they are looking for, also when you are not online. ¡You don´t want a negative qualification for your company! To help control the demand use segmentation for your live chat: This ensure that you had the right services or products for your clients. When they are looking for your company, they know what they want, and you will be ready to answer. We “Boko Marketing” will help you to make it happen! Dont doubt to give us a call! In the next blog, we will follow exploring this subject, and we will see how messenger works and how can you benefit from this.